Bata Malaysia has found itself in a sticky situation. Over the weekend, the brand made headlines after a user posted a picture of the brand’s in-store promotional advertisement on Facebook. “Do they have shoes for Chinese and Malays?” asked another user. 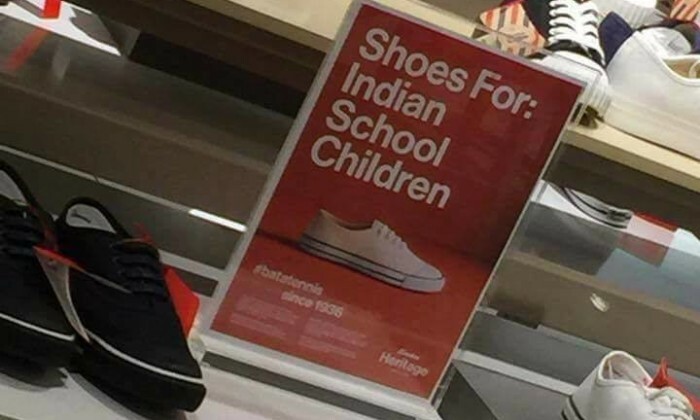 On further digging, Naidu, who is also creative director of branding firm Exposure Brandworks, found out from Bata’s website that the ad was line with the company’s Bata story which aimed to promote the historical element of the product. 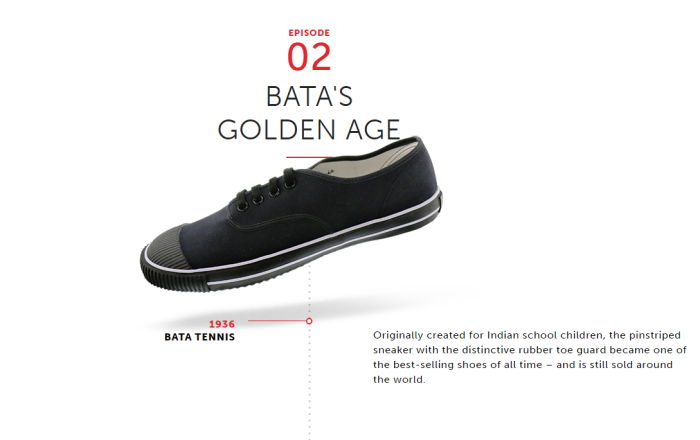 The month of April hasn’t been an easy one for Bata. Earlier this month, according to an article by The Straits Times, the company lost RM500, 000 after news surfaced about it selling shoes which has the word Allah imprinted on its sole circulated online. This was later found out to be fake, but the damage had been done. 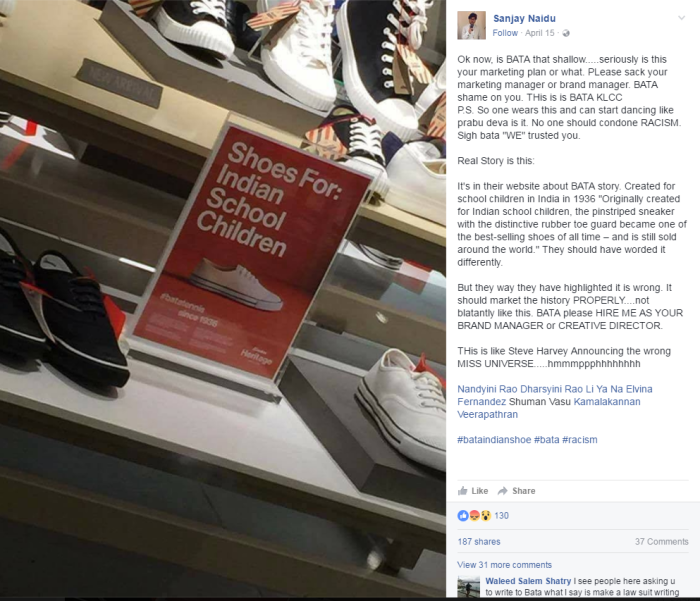 A+M has reached out to Bata Malaysia for a comment on the issue. MCYS-MICA rejig: Are agencies safe? The Singapore government has formed a new ministry splitting up the existing Ministry of Community Development, Youth and Sports a.. The theme park's new TVC ignites the magical dream within the hearts of adults and children. .. The new digital hub in Malaysia is set to help SMEs leverage Oracle Cloud solutions to streamline operations, boost innovation and..